Finally got these babies, ahhh! Can’t wait to wear them! My mum got me another clinique foundation, I seem to swap between Alabaster and Ivory each time I buy a new one. 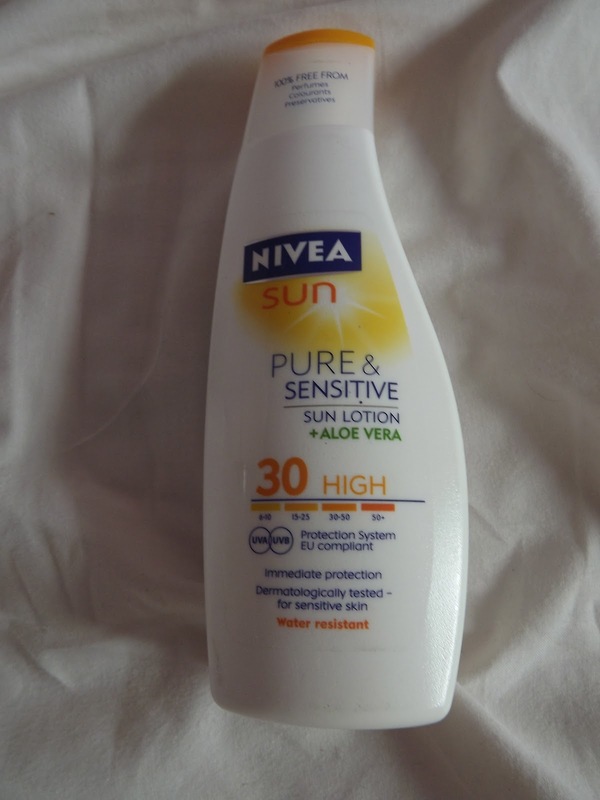 My mum got me some suncream for my holidays, so excited! Sometimes when I buy things which aren’t so nice I can easily style them to make them look better. No idea what to do with this…ew! SUGGESTIONS PLEASE? 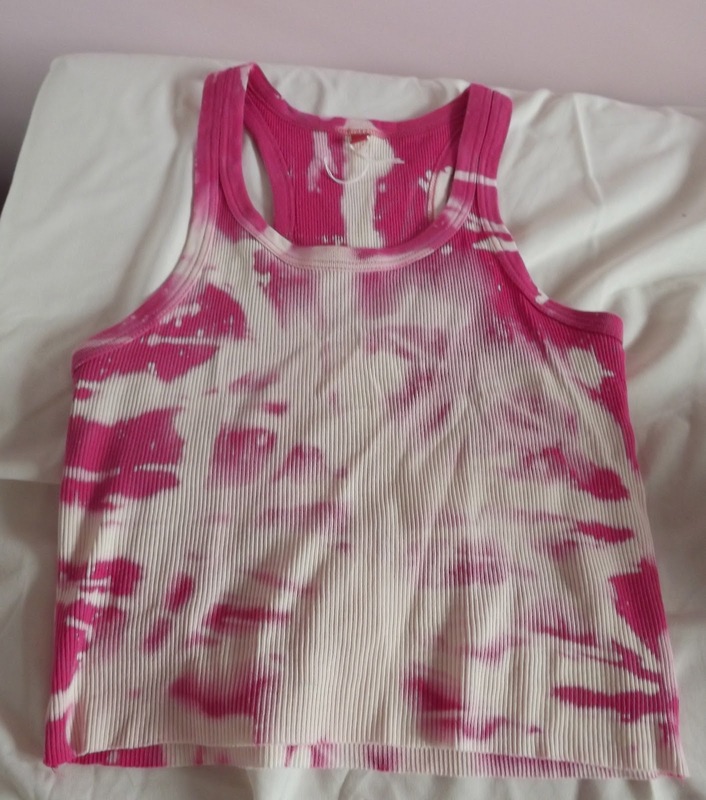 And it’s selling for £16 on their site…not sure how. My leather studded shorts which finally arrived from Red Rock fashion. Can’t wait to wear them! My Jones + Jones dress was ripped when I bought it in February but as it was too cold to wear I never realised it until recently! So after Jones + Jones ignored my email asking for an exchange I had to take the 1-2hour journey into Oxford Circus to exchange at Topshop there. 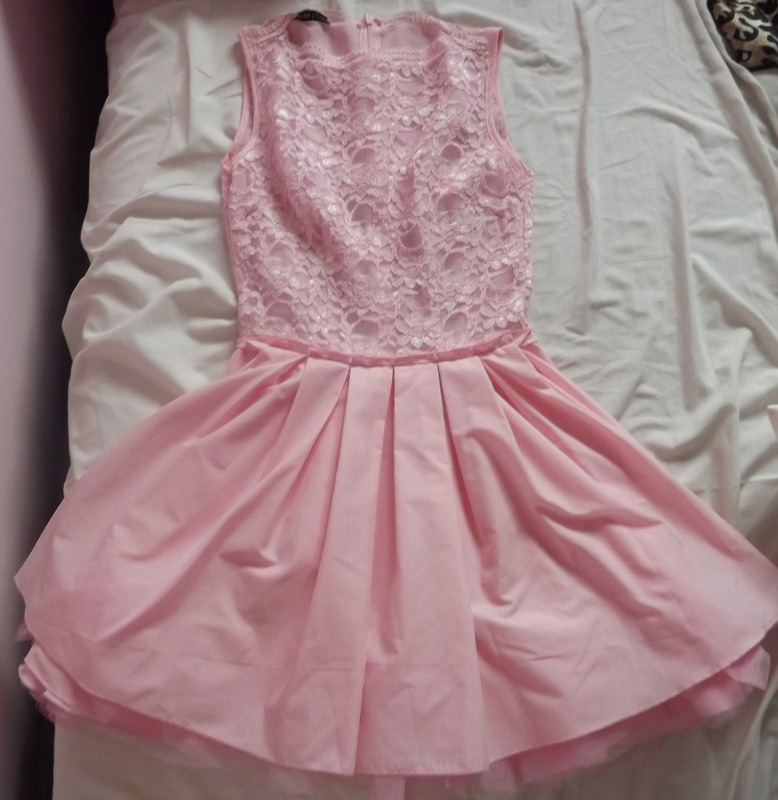 I couldn’t get the same dress so I got this rather pink and girly one above. Previous Post HAS AUTUMN COME EARLY?